There're so many choices of make up items.. So many choices of brands available.. 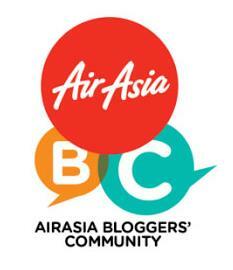 So that I can choose..
Comes with discount as well..
And they really did the best..
To improve our shopping experience! I always looking for something like this.. 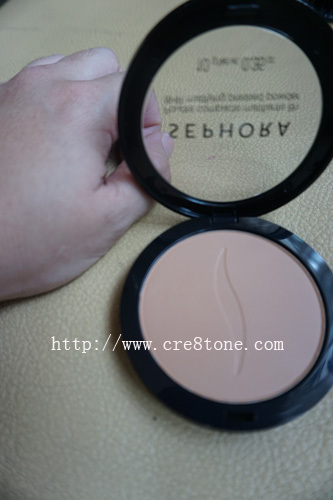 It includes natural and pop colour..
8 Hr Mattifying pressed powder.. It really can last for 8 hours! It features tiny, travel-size minis..
And must-haves for face, eyes and lips..
For a seamless, natural-looking radiance..
And top of the forehead for even radiance..
And wiping excess mascara from the wand..
Wiggle want back and forth..
From center of upper lip..
How to look the best at everything fair..
To minimize the look of pores..
And help makeup stay put.. 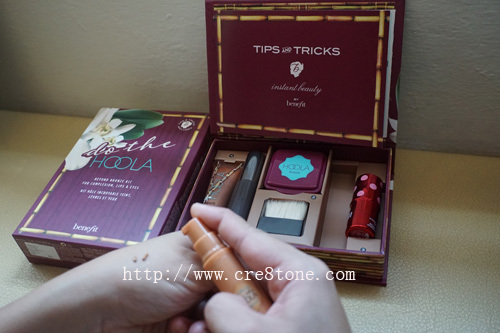 Using fingertips or foundation brush.. Wear alone or under make up.. It's truly very handy and convenient.. 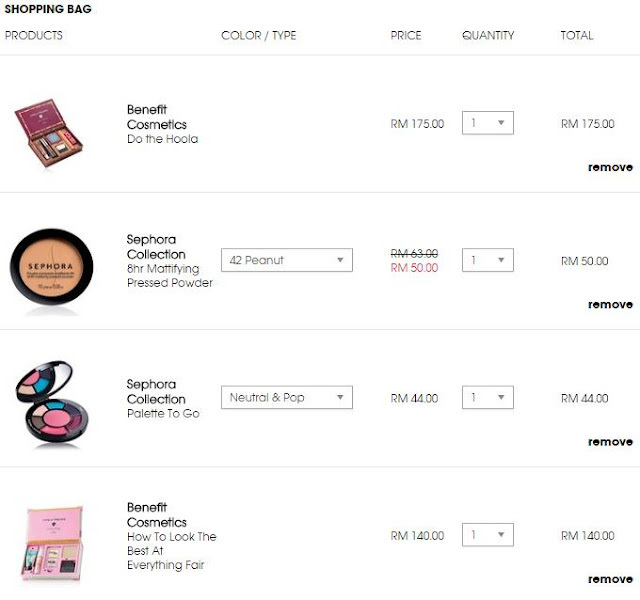 I really love to shop in Sephora..
For your favourite make up here! As always, you deliver good reviews in every products you presented in your articles. They should give you an unlimited supply for these products. Really enjoyed reading your review. 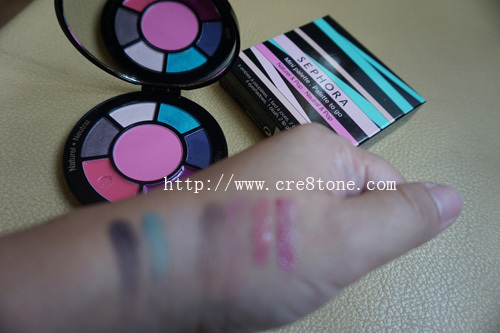 I have not shopped at Sephoa before but I may just start now! i love shopping at sephora shop!! !Thanks for the sharing!! wow this set looks good. how much is it? I see you're also a Benefit lover! ME TOO! I'm using almost all of those products and i can definitely say the professional pro balm, the foundation, and especially the bronzer is so amazing! 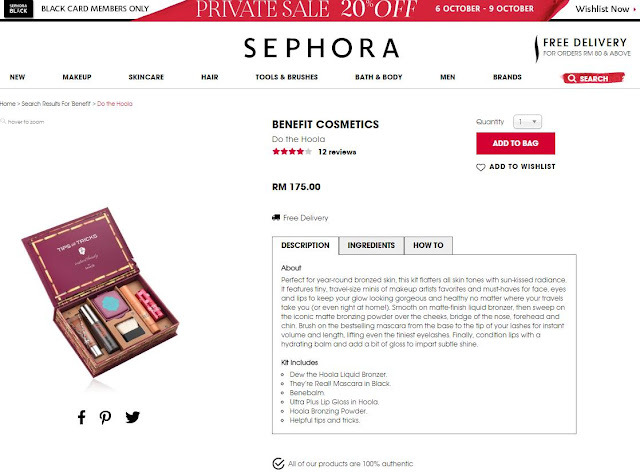 is beautiful and i love shopping with sephora too. 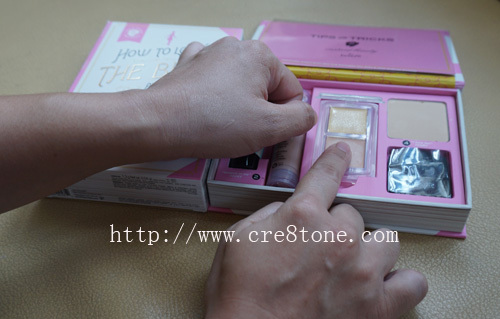 I think that Mini Palette and the compact powder are just enough to carry in the handbag. Perfect for OTG!! 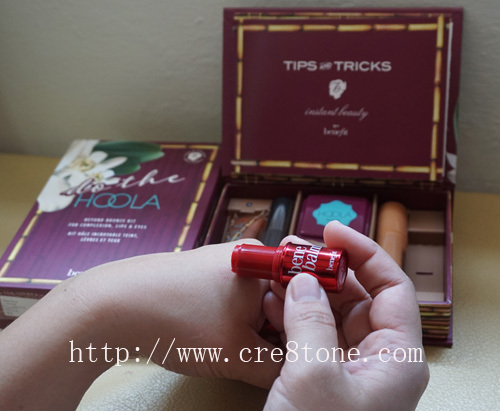 I think it is risky to buy makeup online because you cannot try it out on your skin before buying it. It's too much of a hassle to return the product because of allergy. The reviews from different user can really help you decide. Sephora looks like a really good brand for make up. 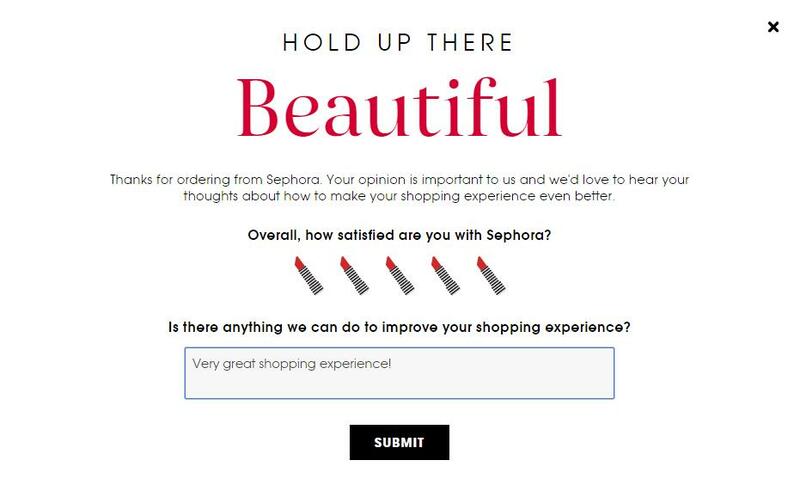 I haven't tried shopping at Sephora but I have seen so many good reviews about them. Will check them out later. 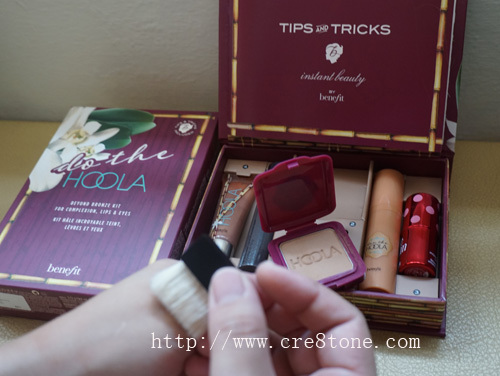 I'm always a SEPHORA fans when I want to find premium quality of cosmetics. Sephora is my Fav place to buy makeup. Their online site I haven't tried yet though. Yes I ordered a few times via Sephora Online, I love their fast delivery and seamless navigation. 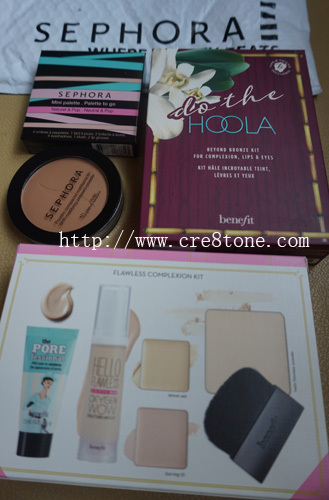 Sephora is a great place to shop at! It's convenient as well since they do have an online shop. I'm glad you found items that are worth keeping! These all seem like great products! Never tried this before. Looks like good product. So many option to be select at Sephora and I do shop with Sephora. The price is reasonable and happy purchase from Sephora. We haven't got a Sephora in the Uk, but it definitely a shop we like to go into when away. They have so much choice on offer. 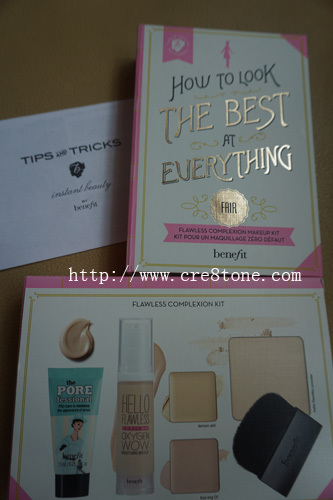 I love benefit, that little set looks great those, a great way of trying new things from the brand. 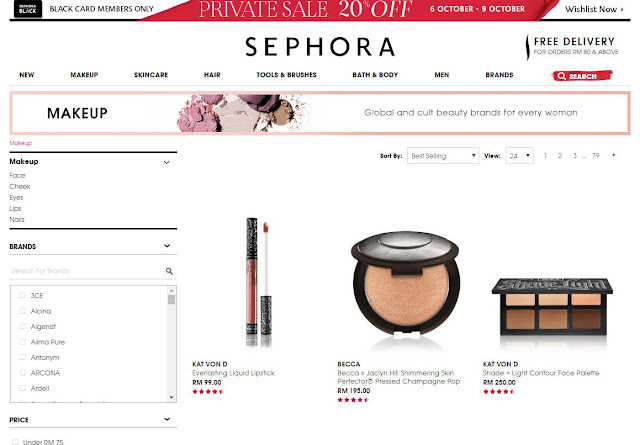 i love going to sephora so now it's online too so it's so easy to shop for makeup. nice collection you got there. 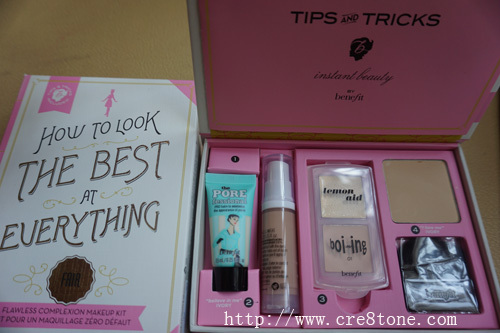 Will surely try this site and its cosmetic products !!! I really love the haul you got! 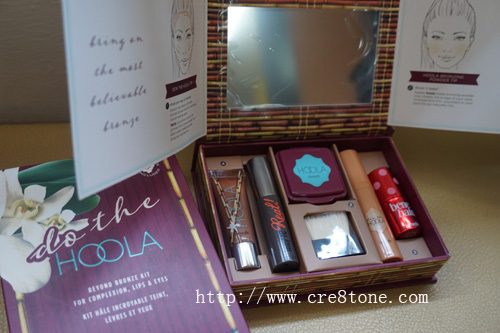 I especially love the Hoola box you got. It's good how a fun style guide came with it! 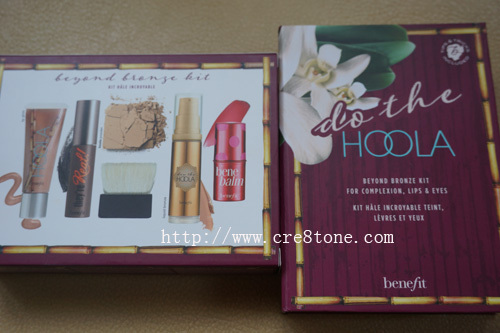 I often buy makeup products at Sephora store, but i’ve never ordered something online! Should check their website out! 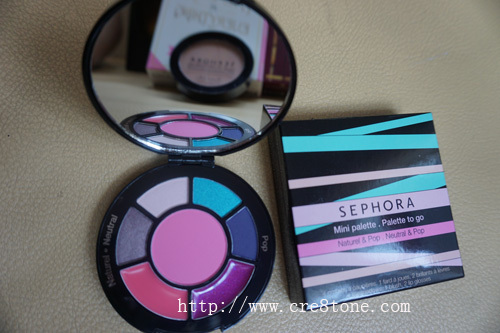 ;-) Love this Mini Palette, amazing colors! Thanks for the amazing review! The set look gorgeous. Do you have an Idea if the ship worldwide (Africa) would love to try. i got a sephora gift box from a friend few months ago and i love the packaging!